Funky Novelty Cufflinks that make ideal gifts for weddings and other special occasions. Metal Cufflinks with enamel fronts in a wide range of designs and colours. 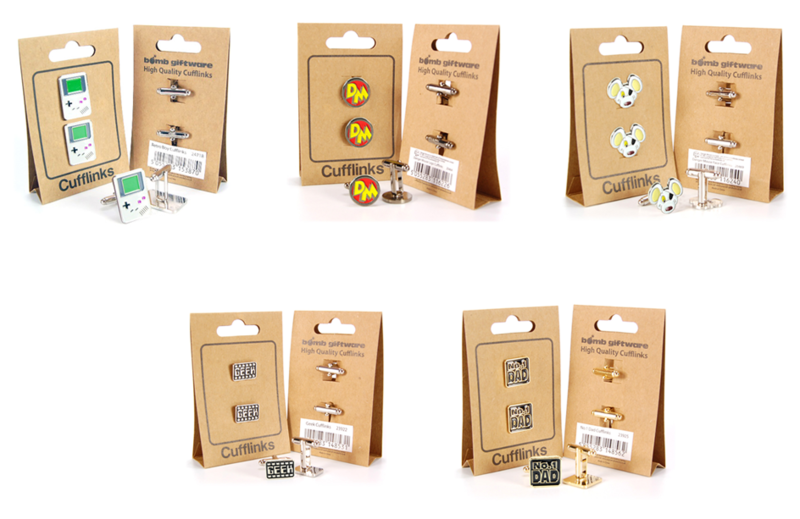 Our cufflinks are officially licensed featuring designs such as Dangermouse, Dallas, The Mighty Boosh and many more.